Fire safety is a growing concern in the campus community. Here are some simple steps to evaluate your room, house or apartment can help lessen your fire risk. Smoke detectors and fire alarm systems: every bedroom should have a smoke alarm, whether part of an alarm system or a standalone battery-powered unit. Smoke alarms should be tested to ensure they are working every month. 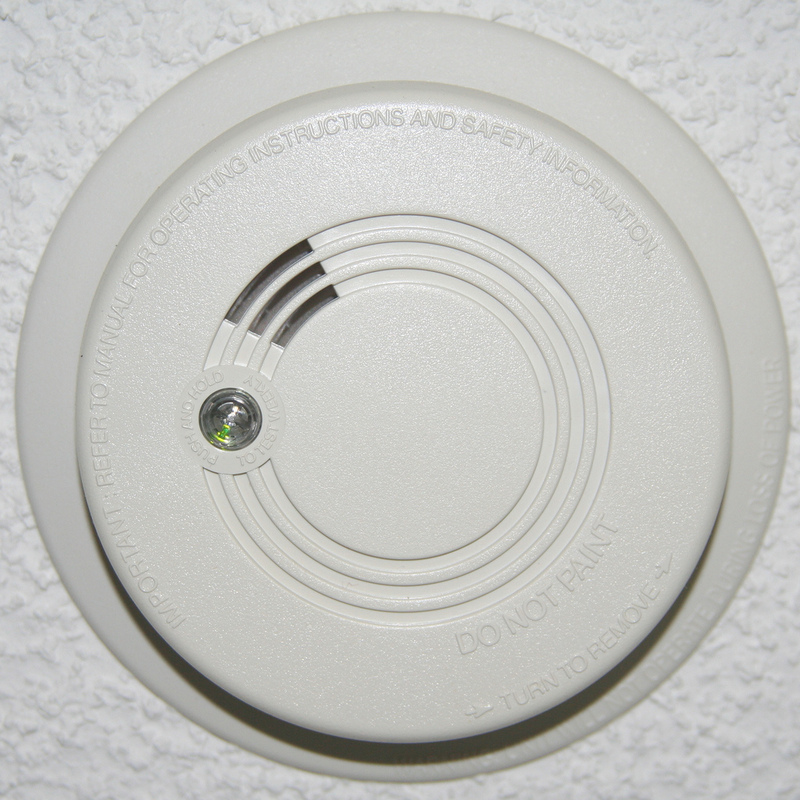 The battery in a smoke alarm should be changed when the low battery alarm sounds, twice a year or whenever you’re unsure of how old the battery is. Even if you burn something when cooking, never disable a smoke detector. Smoking: take great care with lit candles, incense, space heaters or cigarettes (these items are prohibited in University Housing). Never leave anything burning while you sleep or if you have been drinking. Fire extinguishers: buy a fire extinguisher for your apartment or house and consider keeping it in your kitchen. Know how and when to use it, but more importantly, know when to evacuate. Fire escapes and escape plan: every apartment should have at least two exits. Come up with an escape plan and a meeting point. If your apartment has fire escapes, know how to access them. Electrical hazards: never overload electrical outlets by plugging in too many pieces of electronic equipment. Keep wires out in the open and never under a carpet. Cooking: never leave stoves or ovens unattended while they are in use. If a fire occurs while you are cooking, smother the fire with a towel instead of using water. Baking soda can be used to put out a grease fire, but keep in mind this is only for small fires still contained in the pan. If you aren’t sure, get out of the house and call 911. Deciding where to live: keep fire safety in mind before signing a lease. Ask potential landlords about the availability of fire alarm systems, sprinklers and smoke detectors. Also consider calling the city’s Building Inspection unit, (608) 266-4551, to research whether a building has had violations. You can also call the Madison Fire Department, (608) 266-4420, and ask for fire activity and fire code violations for the address (remember to have the exact address in hand). Insurance can assist in financial and emotional recovery from disasters. If you rent an apartment or house, renter’s insurance will reduce the financial hardship of fire, theft or other disasters. For more information about safety in your apartment or house, please visit the City of Madison Fire Department website.